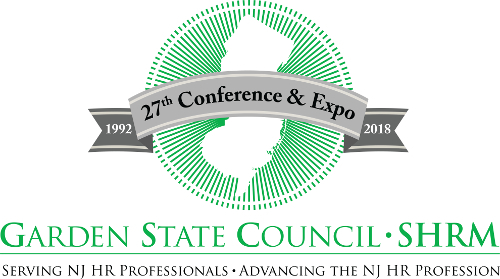 This year’s GSC-SHRM Conference & Expo, scheduled for October 14-16, 2018, marks the 27th anniversary of this important event. We continue to provide excellent educational and networking opportunities for the HR professionals in the Garden State. Our programming for the Conference & Expo will include over 60 concurrent sessions and six mega sessions, along with three outstanding keynote speakers. On Sunday, Devon Harris will encourage attendees to keep pushing, even in the face of adversity. On Monday, Lou Lessig, one of the top-rated speakers each year, will discuss The Influence of You. On Tuesday, Melissa Stockwell will talk about her incredible experiences as a decorated soldier and a bronze medalist from the 2016 Rio Paralympics. As always, integrated throughout our event will be the opportunity to visit with more than 60 conference partners, exhibitors & sponsors who offer valuable services that can ease the challenges you face on a daily basis. This year, our charity of choice is the SHRM Foundation. The SHRM Foundation advances global human capital knowledge and practice by providing thought leadership and educational support and by sponsoring, funding and driving the adoption of cutting-edge, actionable, evidence-based research. We look forward to seeing you at the 27th Annual GSC-SHRM Conference & Expo as we commemorate our storied past, share our experiences and knowledge through networking and educational sessions and discover HR tools and services that can enable our success. Our general sessions and programming are now posted! We are proud to offer a cutting-edge lineup of programming featuring a wide range of HR topics presented by subject matter experts and professional speakers. Our agenda features over 60 concurrent educational sessions, 6 mega sessions and 3 keynote presentations, as well as numerous networking and conference activities, all of which are intended to sharpen your business, leadership and interpersonal skills. 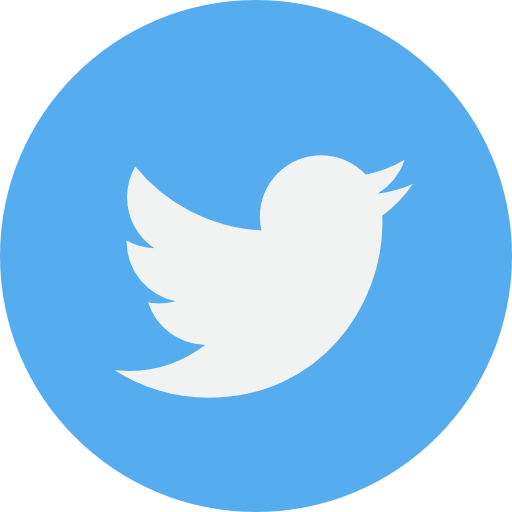 Click here to view or Agenda or here to visit our Speaker's page. Our general session programming has been pre-approved for 15.5 SHRM PDCs and 15.5 HRCI Credits with 21 sessions qualifying for Business and Strategy Credits! View our growing number of Conference Partners and Exhibitors by clicking here.